Mining Solutions - Sumac Geomatics Inc.
Mining operations are driven by intelligence and analytics. Phases throughout a mine’s lifecycle require consistent, timely and reliable information from across the site; to make the correct decisions, mitigate risk, and maximise investment in the claim or operation. At Sumac Geomatics, we provide a complete spatial solution to assist engineers and managers at each stage of the mine lifecycle. From exploration to reclamation, Sumac offers data management and analysis in near real-time, creating better solutions at lower cost. We bring our extensive experience with data integration to mining and geology. Sumac believes in integrating multiple sources of information and assessing interactions of these data sources. This is the fundamental feature of Geographic Information Systems (GIS). Our experienced staff provides insight and analysis through in-house data processing workflows, incorporating thorough quality assurance measures, to deliver data that feeds our client’s enterprise management systems, often within 24 hours of collection. 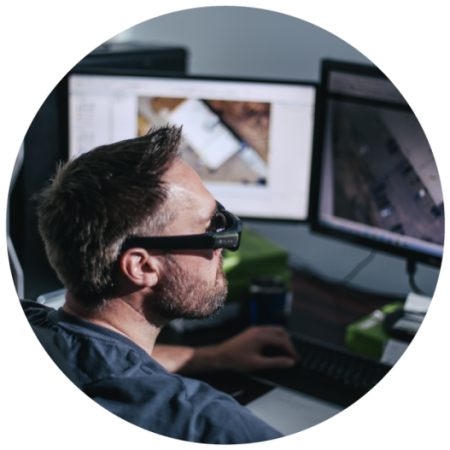 In addition to experienced in-house UAV operations teams, our staff includes professional remote sensing analysts, land surveyors, environmental science specialists and statisticians. Where the size of project requires demands, we deliver manned aerial missions to collect photography or lidar data. 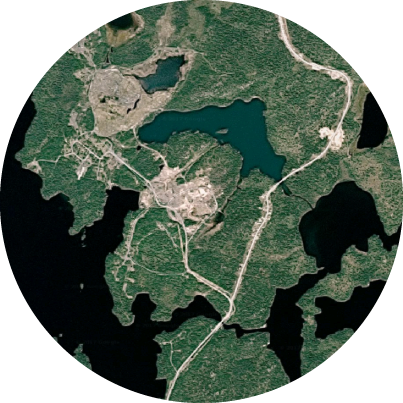 After building our business on mapping forest inventories for the Province of Ontario, our reputation is now in the core expertise that we provide in providing photogrammetry and mapping deliverables. We invest in new technologies, such as unmanned aerial vehicles (UAVs or drones) and cutting-edge sensors such as magnetometers and lidar, for collecting mapping data efficiently across remote areas. These are some of the tools that we use, but we offer far more than just being a drone company. Our field teams have over 30 years of experience operating in the Canadian bush. 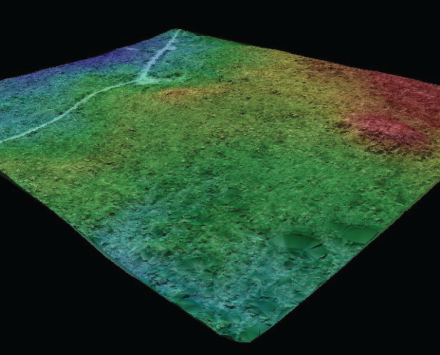 For this derelict and overgrown former mine site, Sumac Geomatics produced high-resolution orthophotography, Digital Survey Model (DSMs), and topographic contours to assist rehabilitation work.